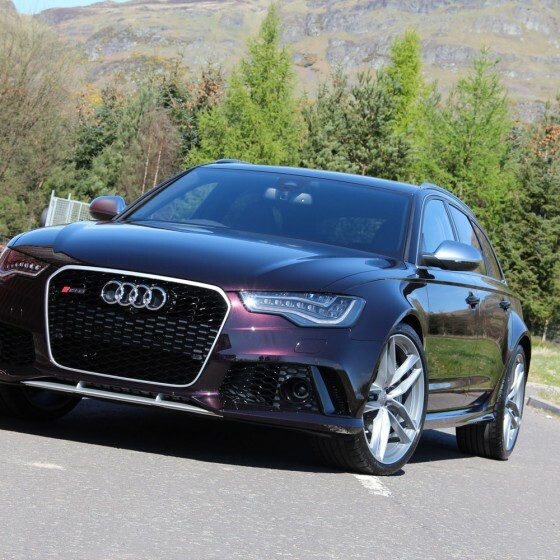 TLC are Scotland’s leading automotive detailing and wrapping company. 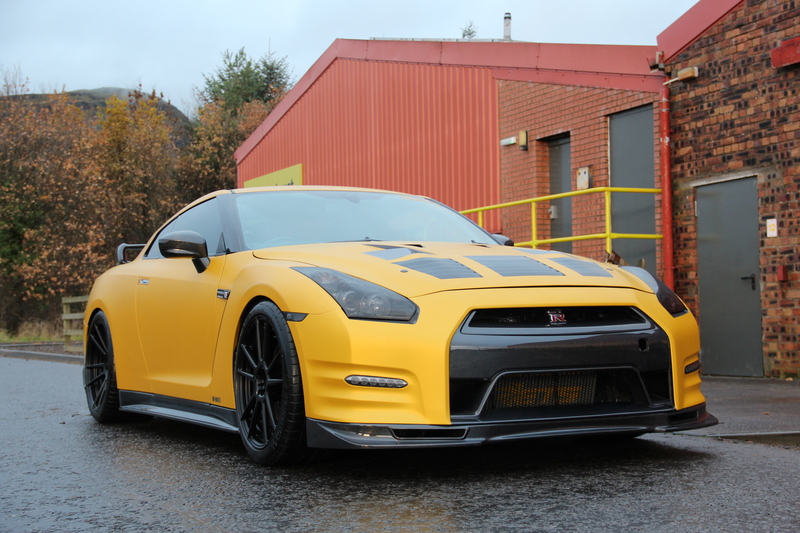 Offering Unparalleled service across a range of exterior, interior and personalisation services. Gives you the ability to change the colour of your vehicle without paint which in turn doesn’t devalue the vehicle and will protect your original paint. With endless amounts of colours and finishes you really can bring your dreams to life. This is in-depth prestigious cleansing, polishing (the removal of swirl marks, fine scratches and oxidised paint via paint correction) and protection of all surface areas of a vehicle whether it be the paint, wheels, engine bay, glass or the interior including leather and fabric cleansing. There are many different forms of protection for your vehicle including premium handcrafted waxes and super durable paintwork coatings. We also offer the same forms of protection for your wheels, glass, trim and interior. See some of the work we have undertaken for customers in the past, from wrapping to detailing and even full transformation services. Whether your vehicle is in for detailing or wrapping, if its a Ford or a Ferrari every single part of it is meticulously looked after and the smallest detail is given our full attention. Quality is paramount. We take pride in supporting our customers through the whole process. Using our own in-house techniques allows us to accurately perform all aspects of our work. We offer our support and advice to all of our customers after they have had any type of work carried out. It is absolutely essential to us in creating a perfect experience. Fantastic.!! Took my new Focus RS to these guys for a Ultimate New Car Prep and Roof Wrap and was delighted with the service and the finished product. Was initially apprehensive – leaving my new car with guys I’ve never dealt with before – but the car was in safe hands. Work carried out to an excellent standard – kept up to date regularly by txt and through Facebook posts (which is a nice touch) – excellent experience. 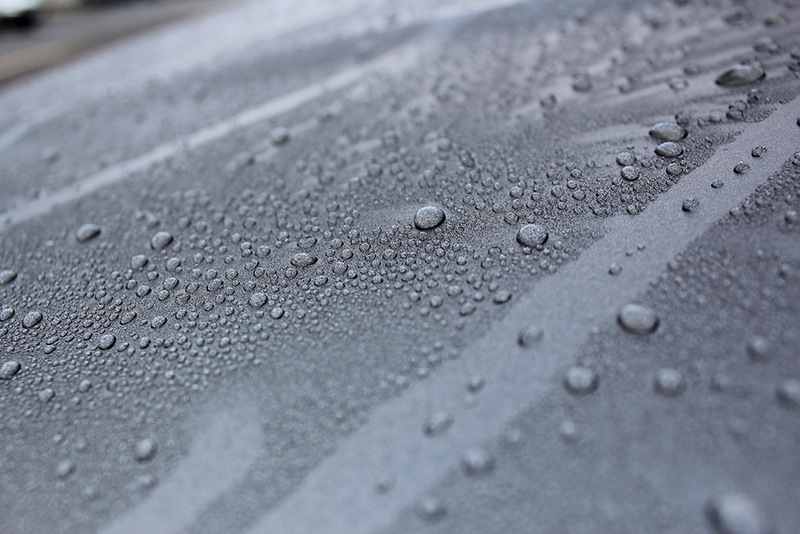 Highly recommend these nano coatings – super easy to wash – paintwork is like glass. Effortless – especially the wheels and calipers – which need only soap + water – NO chemicals or products required at all.!! Ill definitely be back……. – oh wait I’ve already been back…..
After seeing the work on my car – i took the wife’s ST in for a spruce up – and got a Single Stage Correction completed. Another fantastic job. That Tangerine Scream is popping in the sunlight once again..! An overall clean up / wax – with some scratch removal – faultless finish. Many Thanks to ALL the staff at TLC – Ill be back……. I had my new BMW M2 in for a few days getting the New Car protection put on it, Also got my grill done with the M colours and the M2 rear boot badge from chrome to gloss black, Car looks amazing now. Couldn’t of asked for a better job, Great work. I had my BMW 3 series Gran turismo in for a full gloss black roof wrap, front and rear bumper sections and side skirts all wrapped gloss black, fully dechromed all badges and carbon mirrors. Would 100% recommend to anyone looking at getting work done on their car. Very friendly service received by all. Work that was completed on my car was outstanding and the car turned out better than I ever imagined it to be. Very fair price and it won’t be long until I’m back getting more added to mine. Once again thanks to Jonny and Andrew for the class work completed! I used TLC Detailing to detail my white Range Rover. They wrapped parts of the car gloss black,replaced badges. I also had the alloys painted black,along with paint protection and a full interior clean including the leather seats which were stained blue from jeans. I am absolutely delighted with my car its exactly how i wanted it to look. A professional service from start to finish. I would highly recommend TLC, they have also done my husbands car, and will be doing my sons car soon. We’ve been using these guys for a few years now and have just had another car enhanced with their new car treatment and some subtle wrapping. 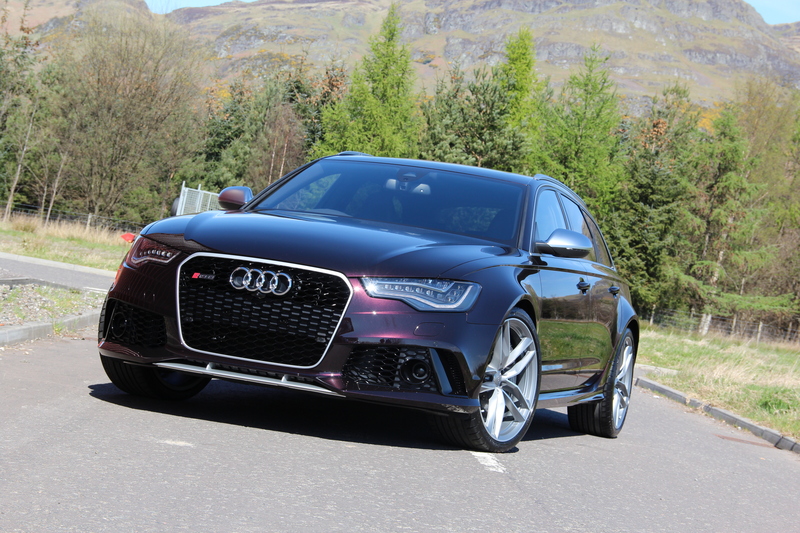 The car looks stunning, their standards are superb and they are a real pleasure to deal with. BMW; Full vehicle correction, and all parts and fully protected/coated! Can’t rate the uncr products enough – really glad I went with this choice after much research. Guys done a great job on the car and can’t thank them enough. The aftercare sheet was also a good touch! Thanks and all the best lads. Visited TLC for a 2 stage correction and paintwork protection using Max Protect. Extremely professional job and a fair price. Can’t speak highly enough of them. I would recommend tlc detailing to anyone wanting a top quality job done. Got my spoiler and mirrors wrapped on my M6 by these guys just about a year ago and it still looks like new to this day. They know what they are doing and i would recommend to anyone who wants a good quality job that actually lasts and is not just for show! 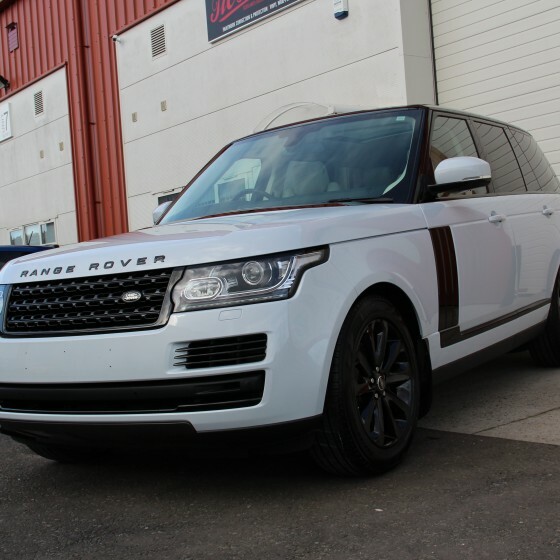 Recently had my new range Rover Sport into TLC for a new car prep, can’t recommend the guys there enough. My car is now effortless to maintain and comes up terrific after every wash. Amazing!! Took my new Mercades cla to get the front star done in black carbon wrap, 3 stage paint protection and wing mirrors and bottom of front grill wrapped. From start to finish I got updates on progress, videos of the work being carried out and phone calls, the customer service was amazing, they had been highly recommended by a few friends! The price was great and people stop and ask about the car all the time!! Can’t thank the boys enough!! Love it!! Thanks! The service I received from the TLC guys was very professional and I would highly recommend them to anyone.The quality of there workmanship on my BMW has transformed the car with Suttle little changes has made mine stand out from others on the road. I will definitely be using them in the Future. I used TLC to detail my car and apply max protect coating back in October. The finish was 2nd to none and the coating was even better than I had imagined. 7 months on and the coating is still performing the same as the day I picked the car up. Brilliant service and top notch finish, I had the winter prep which lasted all winter! Friendly team and great value.